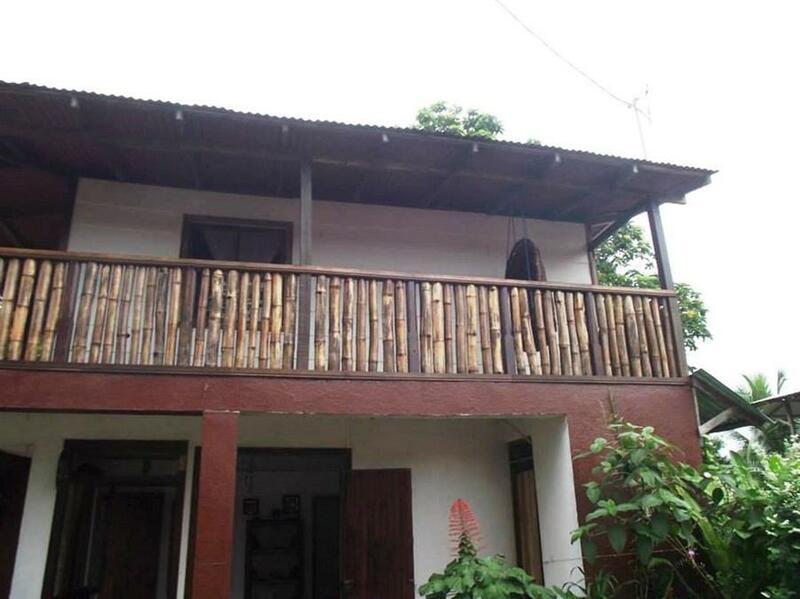 ﻿ Best Price on Cabinas Beyetty in Tortuguero + Reviews! This quaint inn is located inside of Tortuguero National Park and features free Wi-Fi, free breakfast and a shared terrace. Cabinas Beyetty is just 200 metres from Tortuguero Beach. Each room at this property features simple décor, a fan and tiled floors. They also come with a private bathroom with a shower and toilet. Guests will find a small restaurant serving local cuisine within 300 metres of the property, and there are other dining options within 1 km of Cabinas Beyetty. The on-site tour desk can arrange activities like guided hikes and canoe tours, and there is a turtle conservancy within 1 km of the property. Tortuguero Airport is 2 km away from Cabinas Beyetty.